The easiest answer will be: A Balanced Diet. 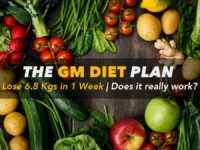 But what is a balanced diet? 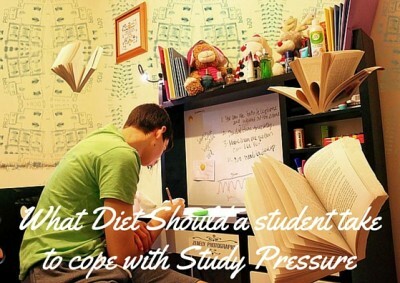 What Diet Should a student take to cope with Study Pressure? Nutritionally dense diet is a primary requirement for highly stressful and demanding environments. 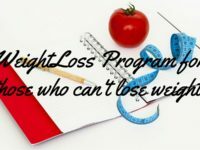 Remember that your stomach can carry only a limited amount of food at one meal, so the rule is to only eat what is nourishment for you. Get your B-Vitamins from: Eggs, meat (preferably cooked on the bone). B-12 has been shown to improve cognitive ability and memory. It also helps relieve anxiety and depression. 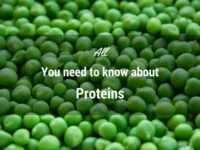 However vitamin B-12 is mostly available only in animal foods: meat, fish, poultry, eggs, and dairy products. If you are a vegetarian, or considering going vegetarian, then getting enough vitamin B12 should be of concern to you. You can still get some from cheese, yoghurt and kefir, which should be a regular addition to your diet. But for a head start, supplement bio-absorbable B12 for a month or so. 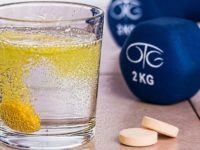 I recommend THIS article (by myself) to find the best short term B-12 supplement. Add probiotics to your diet: Lead researcher Ted Dinan from the University College Cork in Ireland, has told The Guardian that a 1 month long supplementation of a billion bifidobacterium longum , helped 22 young men (participants of the study) to improve memory scores. It also reduced their blood cortisol (the anxiety hormone). Apparently probiotics have an anti-depressant effect! So add fermented foods like yoghurt, kefir and sauerkraut to your diet. Or supplement it. And no, yakult will not do the trick for you. It has only 6 billion bacteria at the time of packing. You will need a number upwards or close to 100 billion to make an impact. If you consider supplementation, consider supplementing GABA. It is a know and time tested stress and anxiety reliever. 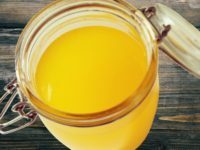 Add Ghee to your diet: According to Ayurveda ghee promotes learning and increased memory retention. Adding ghee to your diet will prevent tiredness and improve energy. Now you know why the ghee eating marwadi’s are so good at business! HERE is an article by the TOI on the benefits of ghee. And finally what you already know – Add adequate amounts of fresh seasonal vegetables: Fresh seasonal vegetables are a source of vitamins minerals and enzymes. They are carbs that pack the punch of nutrition. Ideally vegetables and not grains should be the source of carbs and fibre for us. Make these changes to your diet and perform better. However remember that stress cant be eliminated in a day. Prepare for exams before hand. Make a study plan, take help from adults/mentors. Difficult subjects can be made easy by attending or taking online courses. I recommend the exceptional Salman Khan Online Academy (nothing to do with the bollywood star of the same name). And the best part – it is FREE. Finally remember marks are not everything. While they will give you a good start in life, they do not define your character, or your intelligence or the possibilities of great things in your life. That being said these people are the exception, not the norm. So pay attention to your studies and make a great start.